The European Commission is preparing to use the new name “Republic of North Macedonia” in a few days, MIA correspondent from Brussels reports. 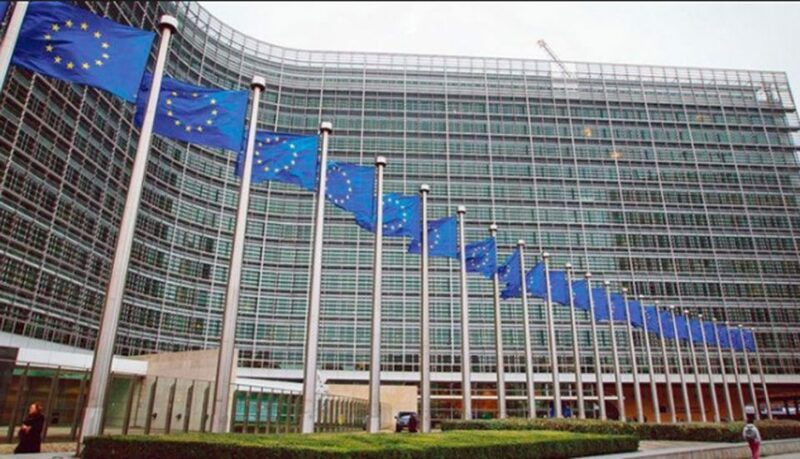 After the two countries ratified the agreement, the European Commission is waiting to complete all envisaged procedures between Skopje and Athens in order for the use of the new name to enter into force in European institutions. Macedonia should now notify the United Nations and all international and regional organizations that the Prespa Agreement entered into force and ask them to use the term “North Macedonia”. According to diplomatic sources, the EC expects information from Skopje by Wednesday, along with reporting to the UN. However, some things are not fully clarified, informed, ie it is unclear whether the change of term will happen immediately or whether a decision by the College of Commissioners or the EU Council of Foreign Affairs will be awaited, scheduled for February 18, where in the conclusions could be formally adopted the use of the new name by the EU foreign ministers. Both the Council and the Commission are working to establish the procedures, institution sources inform.